Paint remover - COMBAT 333 - Colorificio San Marco S.p.A.
Flooring & Wallcovering > Paint, Decorative plaster > Paint remover > Colorificio San Marco S.p.A. 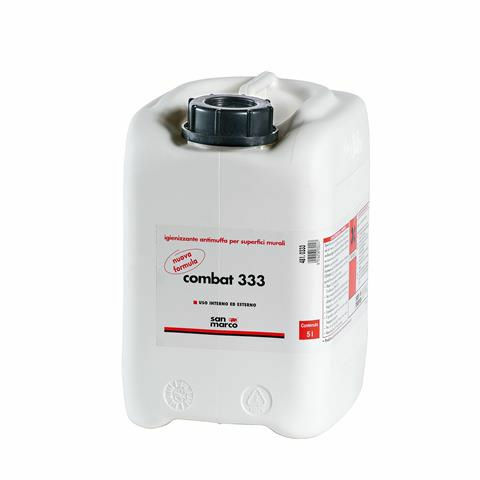 COMBAT 333 Colorificio San Marco S.p.A.
is a preparation product specifically formulated for rendering walls hygienic and preventing the growth of mould, fungi and algae on exterior and interior surfaces. The effectiveness of the product is long lasting, preserving the surface's appearance.